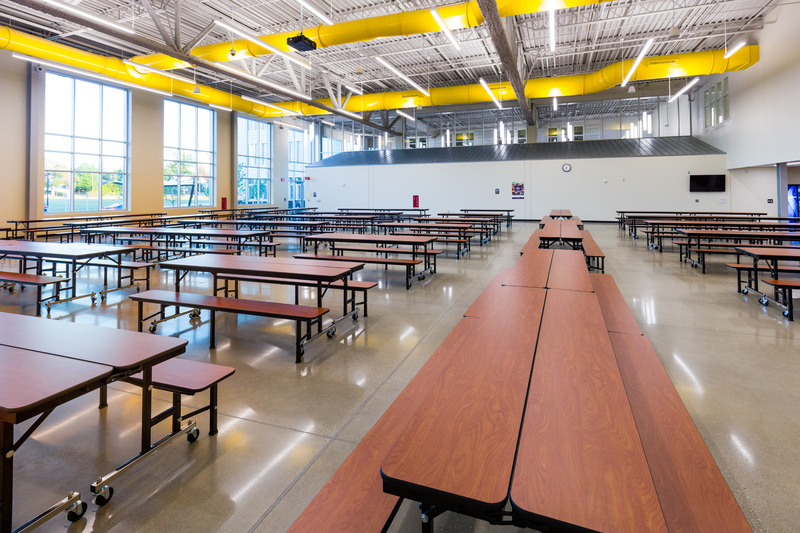 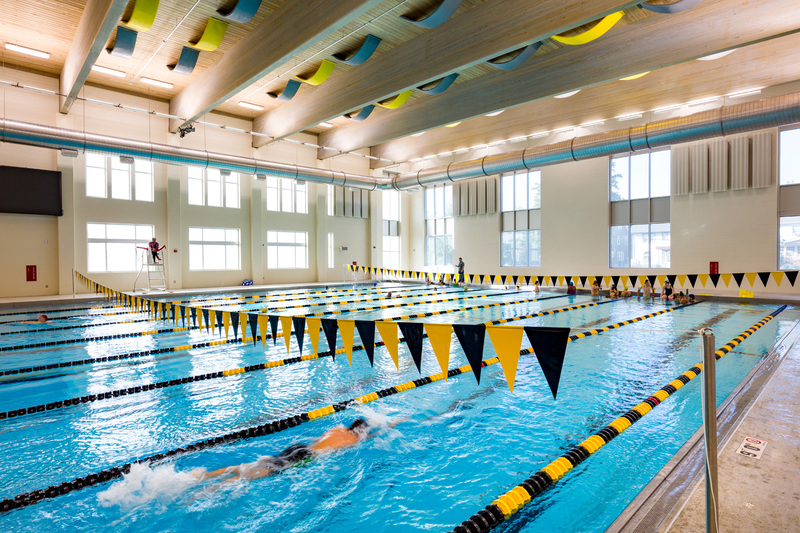 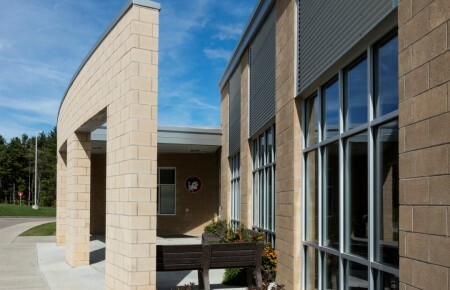 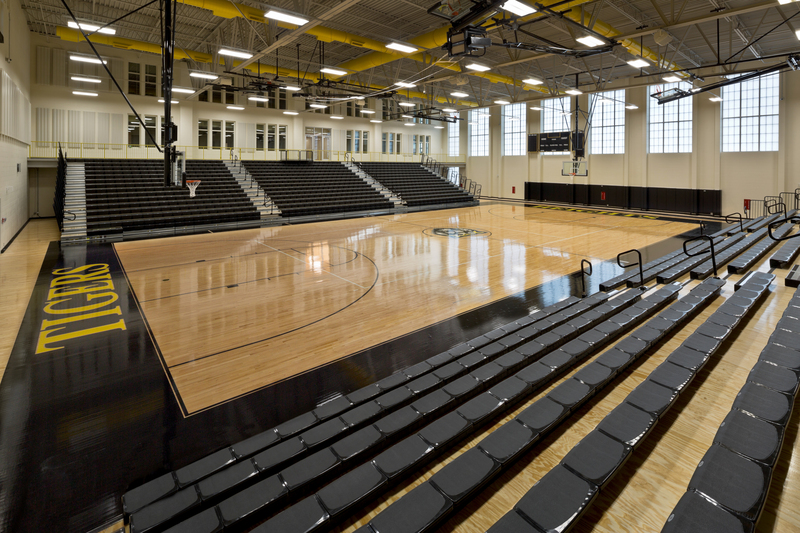 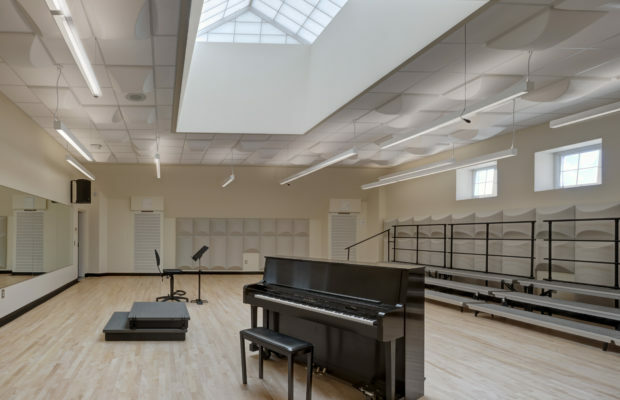 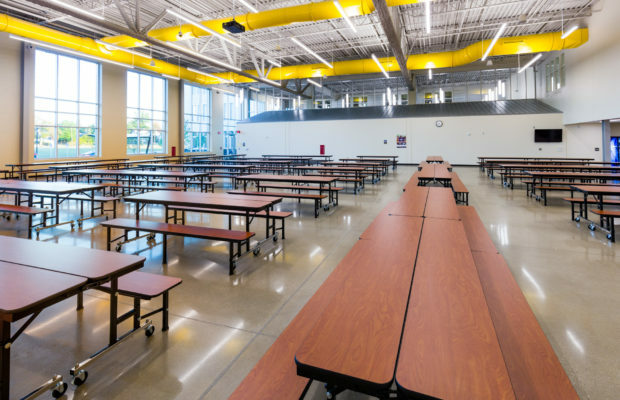 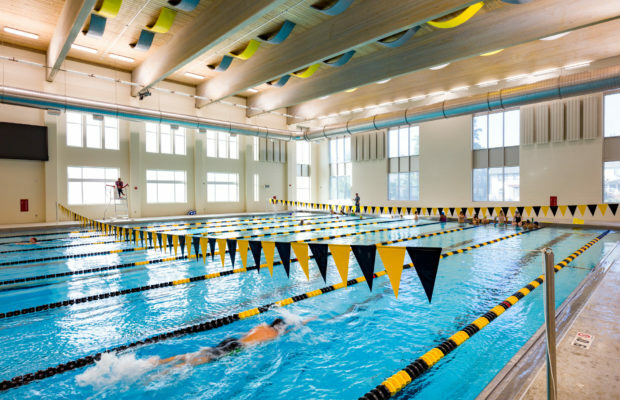 Cleveland Heights High School | BSHM Architects, Inc. 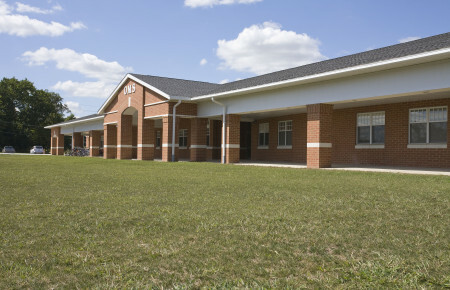 The Cleveland Heights-University Heights School Community and the Design Team participated in an integrated and highly public engagement process to develop a program to re-invent their existing high school. 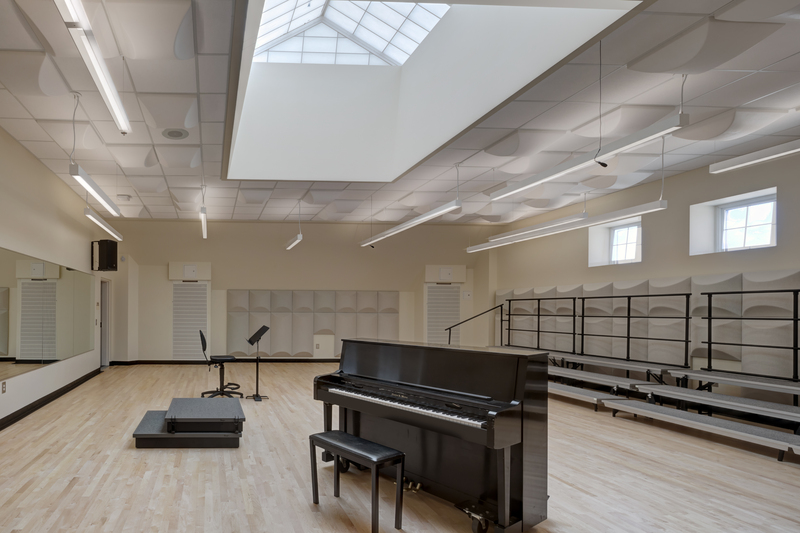 After removing numerous non-functional additions to a historic 1926 Beaux-Arts high school, this $72,000,000 project renovates 130,000 square feet of the building’s historic academic core, along with building’s 235,000 square feet of new construction. 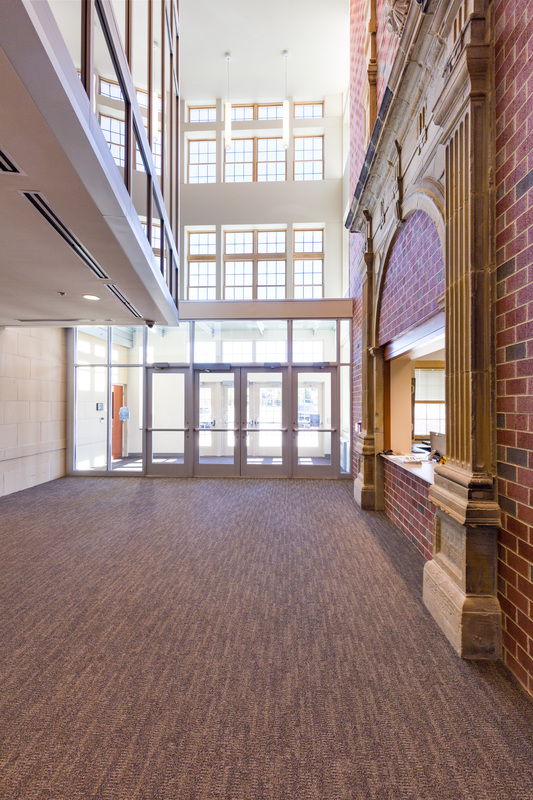 The sloping urban site dictated a compact multi-story plan that incorporates the best aspects of the original building’s circulation and historic character. 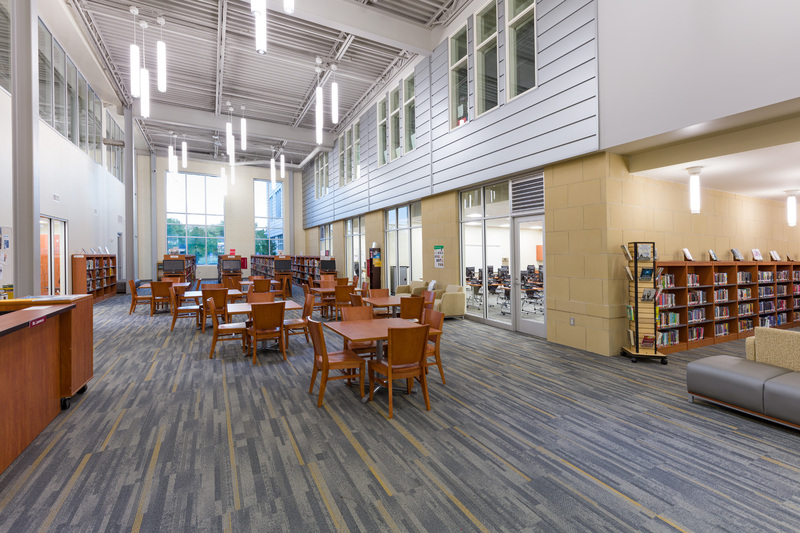 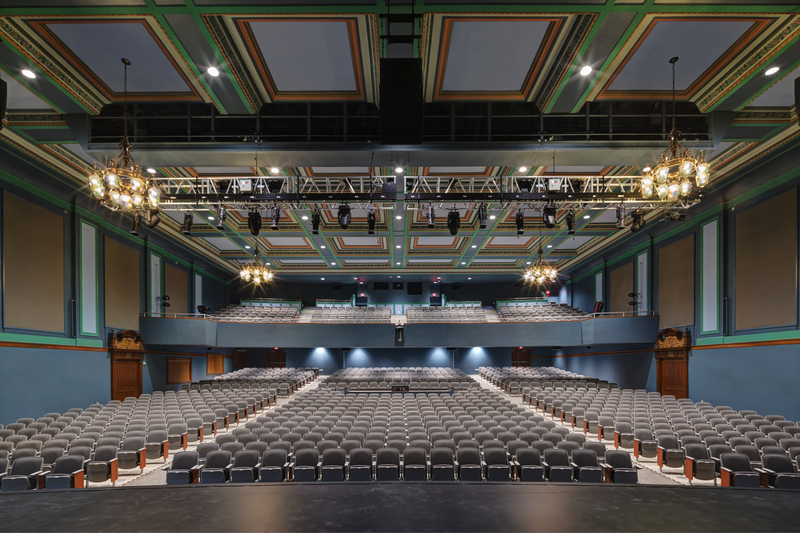 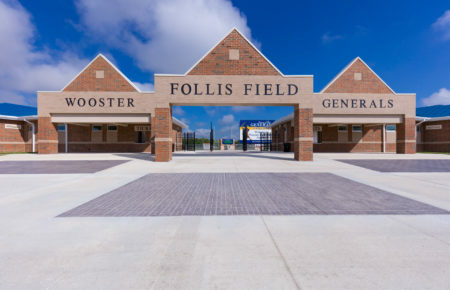 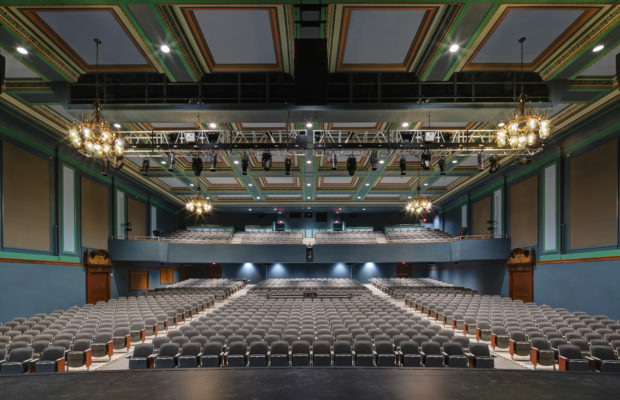 Public oriented areas including a new natatorium, gymnasiums and the original ornate auditorium are located on the ground and first floor levels with a majority of classrooms, other academic areas and their associated support spaces on the upper levels. 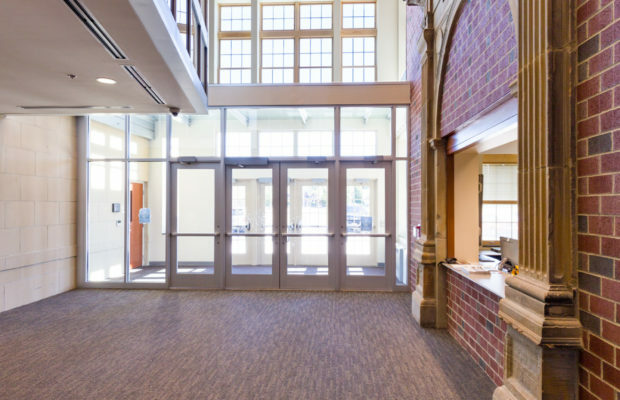 The exterior design of the additions adjacent to the original building feature proportions, fenestration and materials sympathetic to the original architecture. 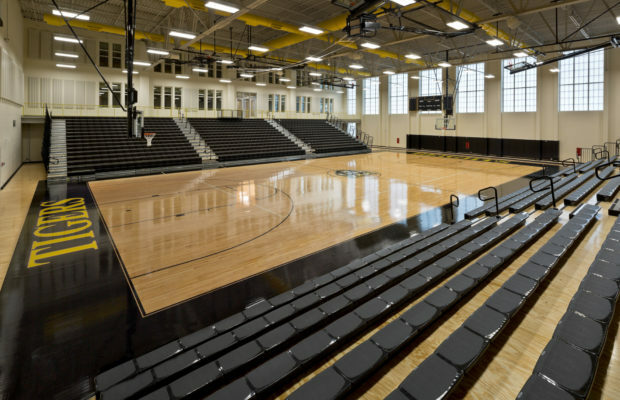 The architecture then transitions to more contemporary materials and details for the major additions which house the large scale spaces like the gymnasiums, natatorium, music and student dining areas. 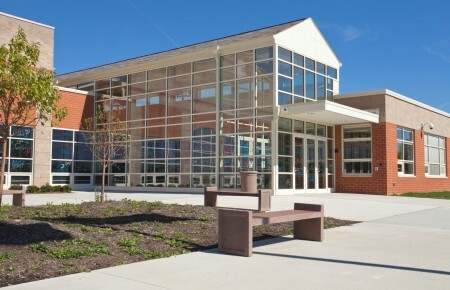 The building is LEED Gold Certified.